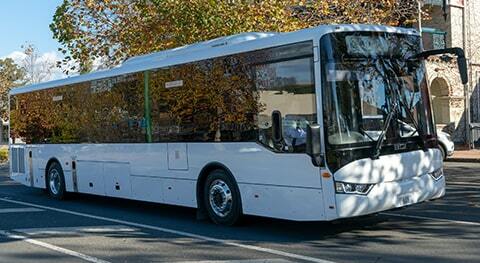 On the always competitive and changing Australian market, successful bus models can’t remain immoveable forever. 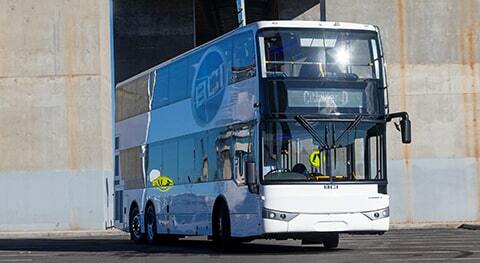 Listening to customers is always rewarding and has driven Western Australian manufacturer BCI to its latest vision: the New Classmaster, evolved with a long list of upgrades ranging from its appealing fresh look to its improved steering components and engine mounting system, all adding to deliver a unique experience for both drivers and passengers alike. 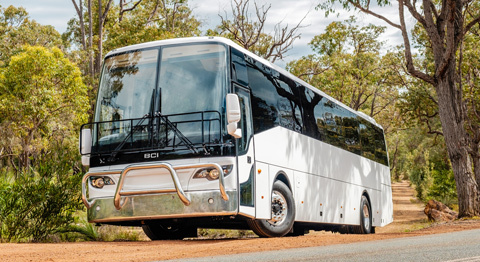 The BCI Classmaster has been one of the most popular vehicle designs in Australia since it was first launched in the late 1990s. 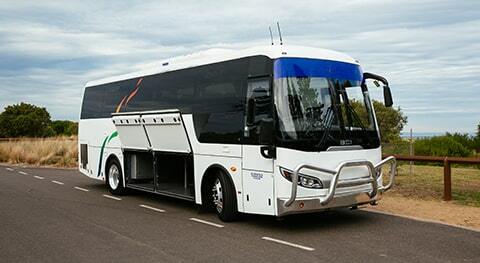 With over six hundred sold, it has proven to be one of the most versatile models in the Australian bus industry with progressive changes and improvements helping understand this vehicle longevity and sales success across two decades. 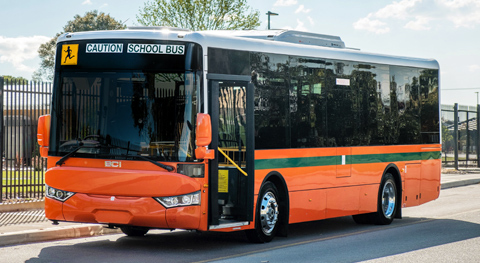 Originally commercialized as an economical people mover, the Classmaster has been well accepted by a wide and varying range of industries from harsh mining environments to school bus and high end tourism. 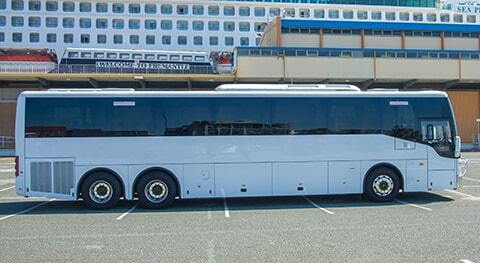 Due to its good performance and qualities, operators started to consider the Classmaster as a valid alternative for day charter and their constant feedback pushed BCI to reinvent its perceived application in order to fill more diverse applications in the market. Traditionally permeable to customer input it was a matter of time that the BCI Classmaster would turn into a feature packed, competitively priced and innovative market leader in its class. 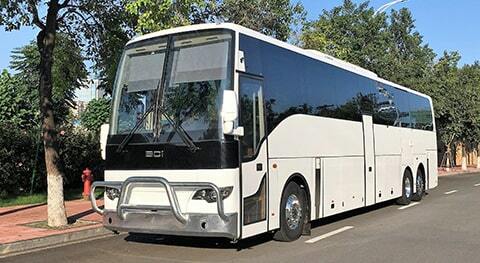 This is not any more “just another school bus”, but a multi-purpose well finished product, whose features now attract the attention of all. 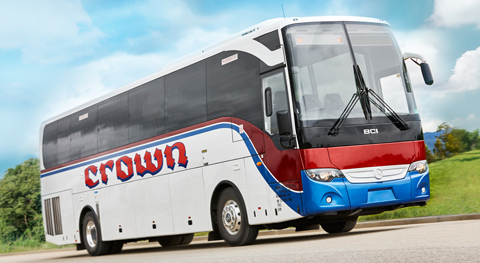 New features on the latest generation of Classmaster aren’t only limited to an advanced front and rear header (more coach-styled) for improved street appeal. 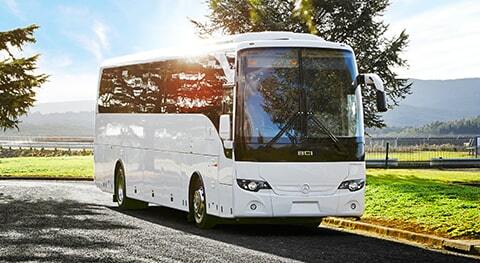 With the ergonomically designed driver’s area for comfort, coach operator’s will find the shell-form dashboard has been upgraded allowing easy access to all switches and controls as well as a more spacious surround with high end electric mirrors, drivers A/C booster fan, cross over blinds and dual cup holders. With the B pillar pushed back to expand vision and minimize blind spots, it creates a safer and more inviting environment to reduce fatigue at the wheel. Passengers will enjoy a good-looking interior design incorporating a high end and heavier duty finish for appeal and damage protection, improved driveline isolation to reduce vibration. 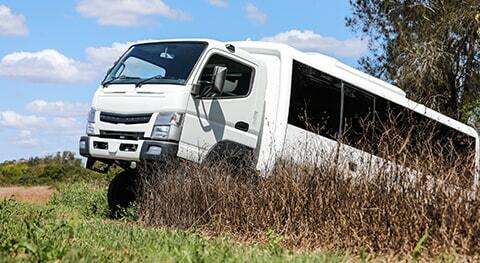 The matching of Cummins engine and ZF transmission provides a smooth and quiet experience. Reinforced sound deadening complements for reduced running noise and added optional features such as individual reading lights, air vents and two LCD TVs for entertainment add to the comfort. 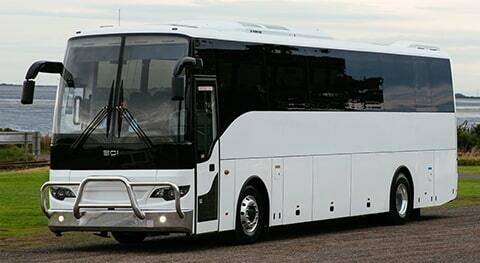 Seating capacity can be tailored to end customer’s requirements, from standard 57 to increased numbers installing 3/2 seats for school or with less but more comfortable reclining if required for long distance buses, always following ADR with 3-point safety belts. 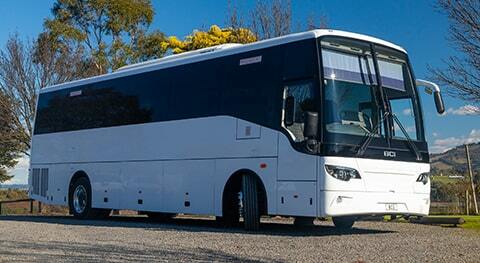 Internal luggage racks and 7.1 m³ underfloor bins guarantee an optimal storage capacity. 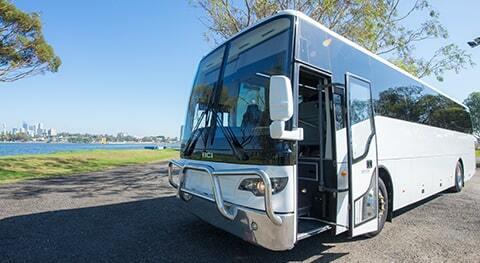 This recent version of Classmaster includes a Cummins ISL 8.9 320 HP engine, with ZF transmission 6 speed auto 1400B, independent front suspension, disc brakes, EBS & ESC options, Bosch 8090 steering, under an Australian standard galvanized body frame. 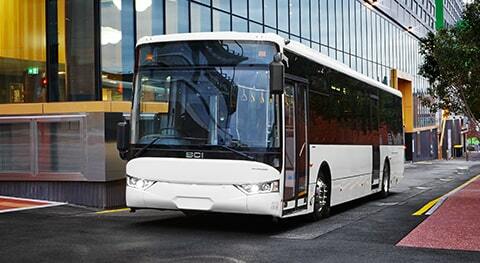 BCI offers a modern, safe, strong and light steel framed body, with inherent corrosion resistance allowing the bus to retain an attractive appearance and reduce maintenance costs, and additional passenger safety in case of both collision and fire due to its structural integrity and low thermal conductivity. 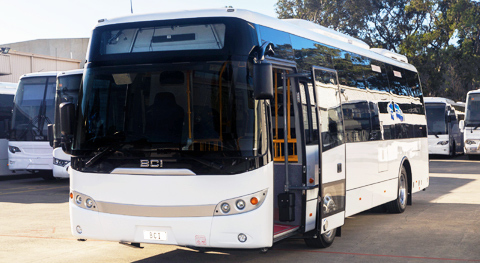 BCI’s journey and on-going success in the Australian bus industry is well known, currently positioning the Perth manufacturer as a leading bus supplier, with exports flow to the Western Hemisphere, Europe and New Zealand markets and a solid reputation for innovative and flexible design, quality manufacture and responsive after sales service.